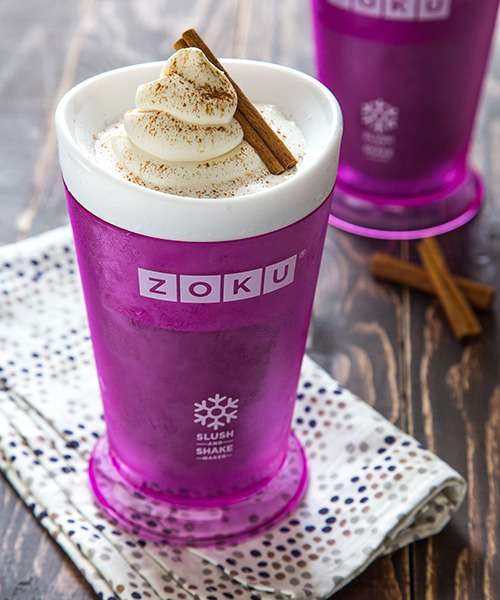 If desired, top shakes with whipped cream and a sprinkle of ground cinnamon. Start making healthy slushies, milkshakes, fruit smoothies, and more in as little as 7 minutes on your countertop. Learn How.